The travel and tourism industry is one of the fastest growing industries across the globe. As a subset of it, the hospitality industry has seen similar growth patterns. With a number of jobs available in different fields within the industry, hospitality management is a great option for fresh high-school graduates, or even individuals who are already a part of the workforce and looking to change fields of work. 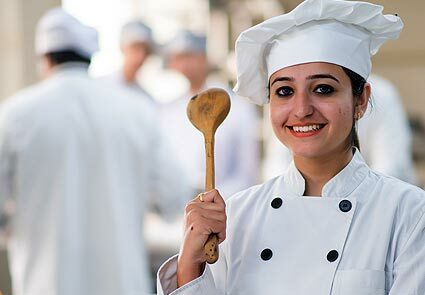 Food and Beverage Management: Wherever there is a provision for food and drinks, there’s scope for management jobs for students from the likes of the 10 hotel management college in India! Ranging from hotels to restaurants, catering services, and what have you, the food and beverage management portfolio is exciting and dynamic. 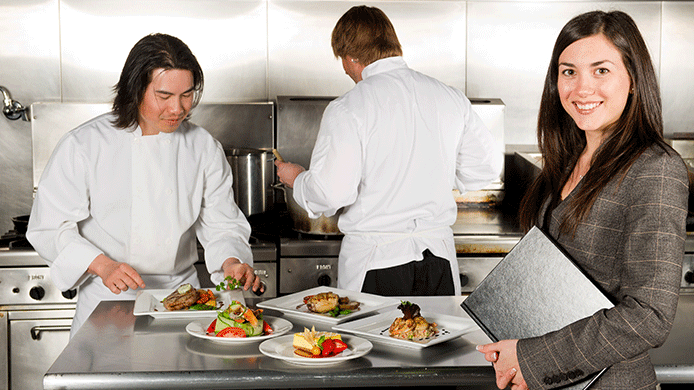 Within food and beverage management itself, jobs could be varied: accounting, finance, customer service, cooking, human resources, etc. Travel and Tourism Management: Taking up travel and tourism courses can afford entry into the world of travel and tourism management. From travel agents to tour guides, museum managers and such, there are a variety of exciting opportunities up for grabs. Casino Management: Well, here’s a pretty alluring field of work, wouldn’t you say! However, considering the fact that gambling isn’t legal in many areas, jobs will be confined to certain regions where it is. Responsible for the running of a casino, casino management personnel have some of the most lucrative jobs in the hospitality management industry.